A bill for £4 million was picked up last year by drivers in Sussex caught breaking the law via speed camera, new figures show. The Argus has revealed that some £4.11 million in fixed penalty notices was issued by officials to motorists who were found in violation of road rules over 2006/07. Some 68,000 vehicles were handed fines during the period, with the news source adding that £3 million has already been paid by motorists. This could be an unwelcome cost in addition to expensive road tax and car insurance prices. According to MP for East Worthing and Shoreham Tim Loughton, speed cameras generate revenue more than they save lives. 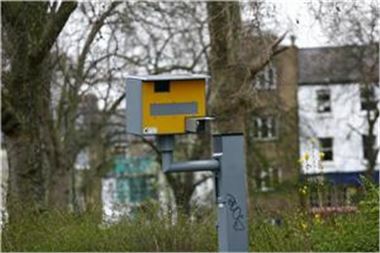 He said: "While we need to do much more to cut down on serious accidents, there are many more ways of doing that rather than just relying on the blunt instrument of a speed camera." The Northampton Chronicle &amp; Echo recently reported that mobile speed devices are to be installed in St Crispin in order to catch out rogue drivers.